QAO has partnered with Stretch Yoga to offer employees discounted yoga class prices. Stretch Yoga is conveniently located across the road from QAO on Margaret Street, and in Holland Park. Passes can be purchased online or in studio, and membership forms can be picked up at the studio reception. 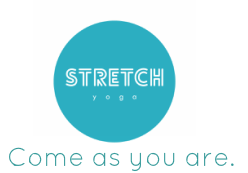 Stretch Yoga is more than happy to talk to you about which classes might suit you best, so feel free to give them a call on 07 3210 6886 or email them at info@stretchyoga.com.au with any questions you might have. 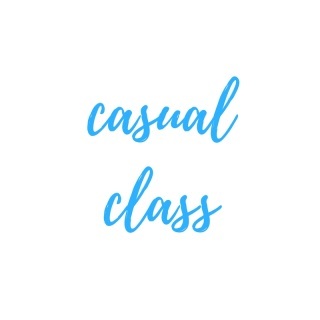 You can read all about our different class styles here. Unlimited Membership $18 per week (normally $32). More information and forms available in studio. Stretch Yoga offers over 50 classes per week across our two studios. Check out our latest CBD timetable here. Check our our latest Holland Park timetable here. Bookings are only required for our Workshops & Courses. 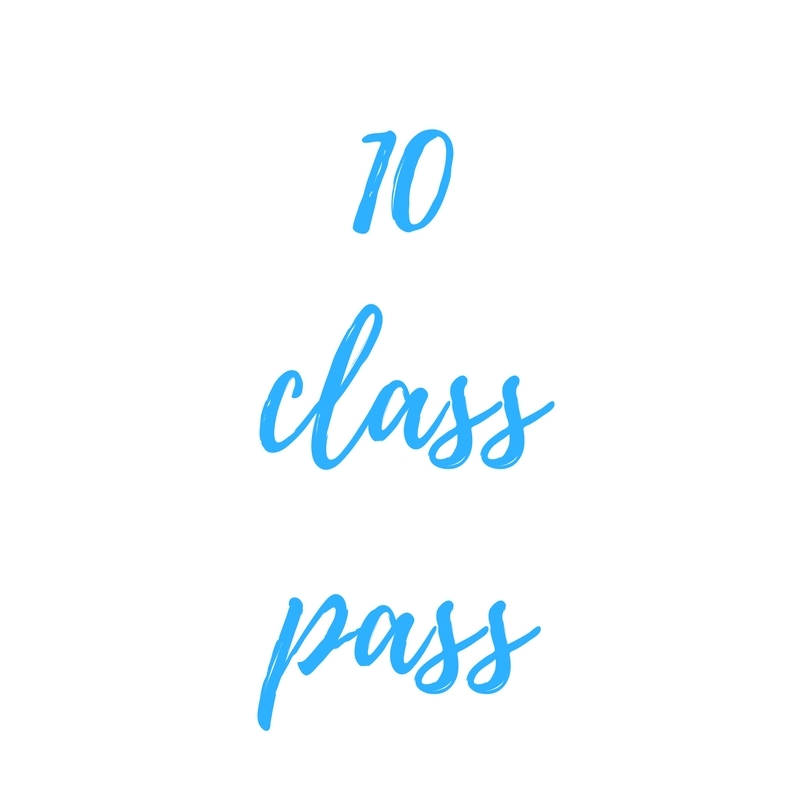 Email info@stretchyoga.com.au for and exclusive 20% corporate member discount on our Beginners Yoga Course, Curvy Yoga Course, Prenatal Yoga and Workshops. 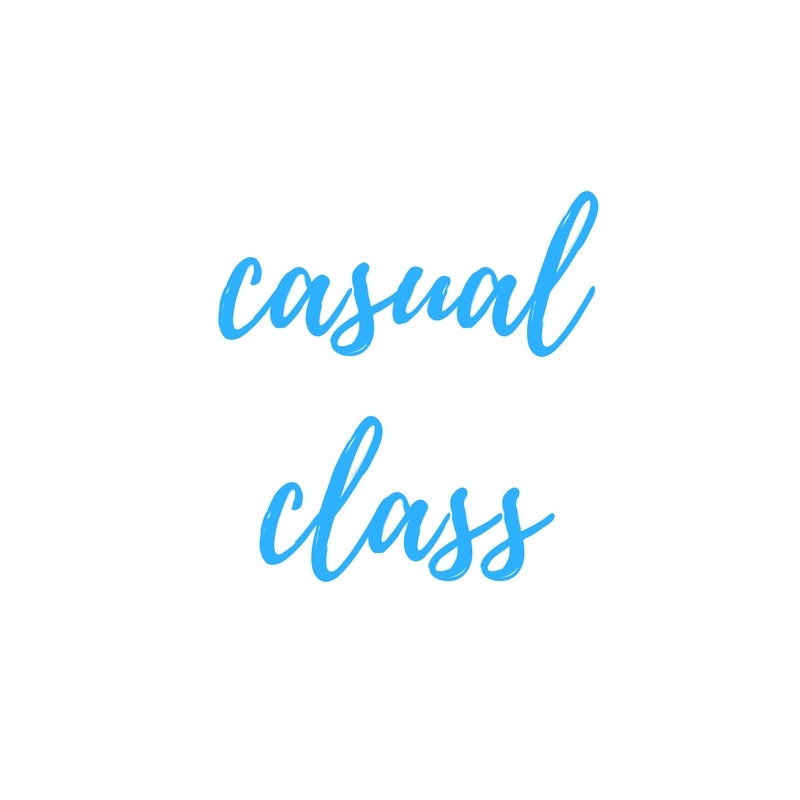 For regular classes you can simply turn up. Just leave 5-10 minutes before your first visit so you can fill out our new client form and we can show you where everything is. 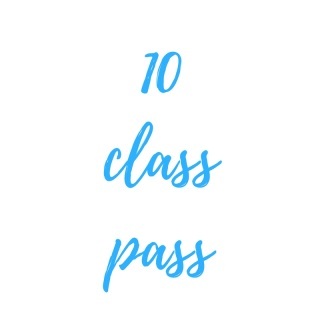 ​Come to any regular class on the Stretch Yoga timetable at either studio!